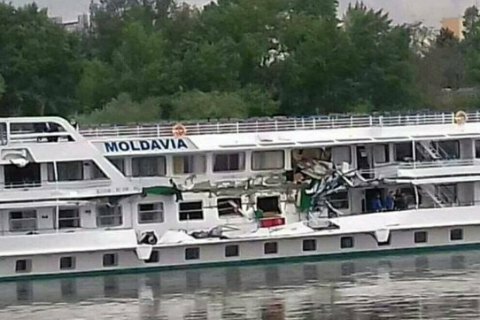 Two Ukrainian cruise ships owned by the Ukrainian Danube Shipping Company collided in the territorial waters of Hungary, on the 730th km of the Danube River, the company's press service has told Interfax-Ukraine. The vessels in question are Irkutsk and Moldavia. "There are neither casualties nor damage to the environment. There is no leakage and the vessels have remained sea worthy. The Hungarian authorities are investigating the incident," it said.